Interested in bolstering your Internet strategy with a more tax efficient structure? 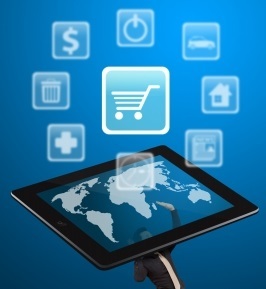 We offer the complete E-commerce solution…offshore ! “After looking at other billing platforms we can honestly say TeleFactura does more and is bundled into a very professional looking software.” — ITKeptSimple, UK. “Dynasoft has always been there when we needed them: we needed SAGE development, they delivered; we asked for changes to be made, they attended us. To this day, they regularly get back to us to make sure everything is going well.” — Serge G., Canada. “We are very happy with Dynasoft. It is doing all that we need at present and is reasonably easy to administer” — Vaughn P., New Zealand.